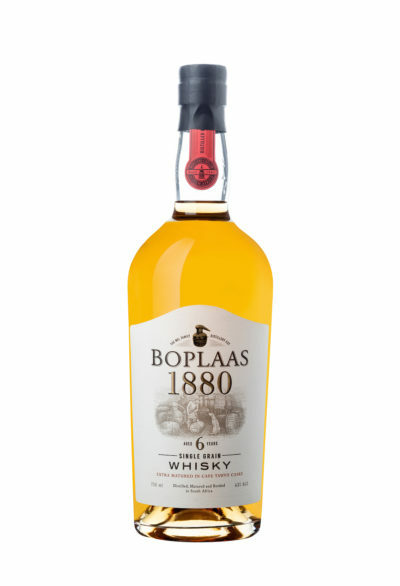 The production of Methode Cap Classique (or MCC for short), is similar to that of Champagne, as both obtain their characteristic “fizz” from a secondary fermentation in bottle and gain complexity from ageing on the lees. 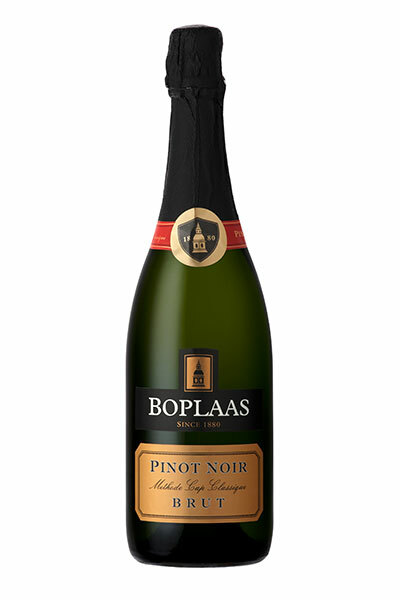 The Boplaas Pinot Noir Brut is a dry Vintage MCC produced from the finest Pinot Noir grown in the deep calcium rich Alluvial soils of Doringbos farm in Calitzdorp. Early morning hand-harvesting, whole-bunched pressing, drawing off only the finest cuvee to produce the base wine and ageing on the lees for 18 months prior to degorgement, all ensured that a MCC of exceptional complexity and quality was produced. 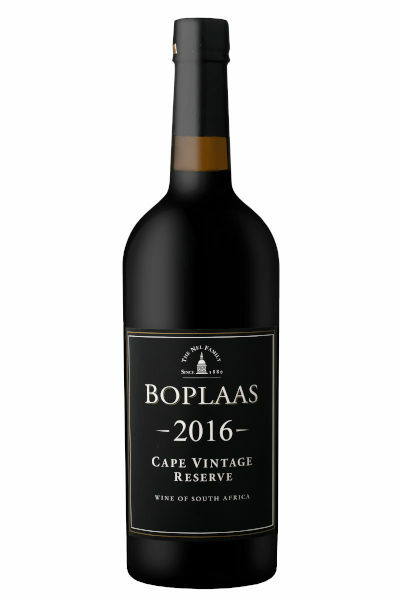 Total production of the maiden release of the Boplaas Pinot Noir 2010 is a mere 2500 bottles, and initially only be available from the cellar door. 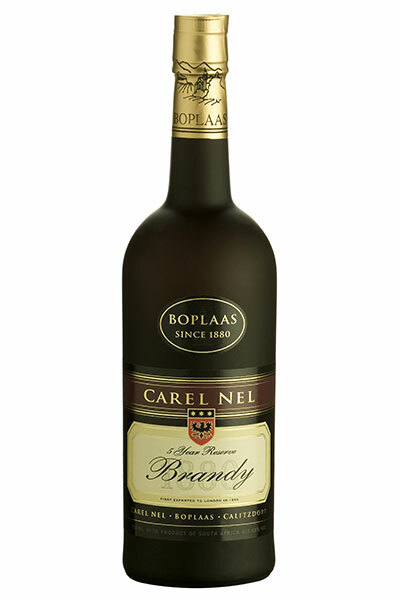 A bouquet abounding with heady brioche, strawberry, black cherry, lemon and tangerine aromas. 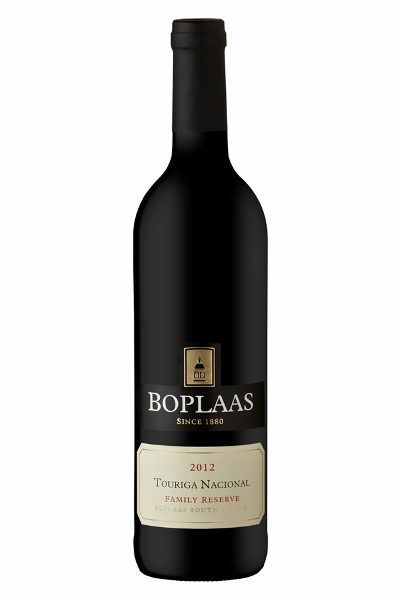 Briouche, lemon curd, ripe black cherry and a savoury twang combine on the complex and rich palate. 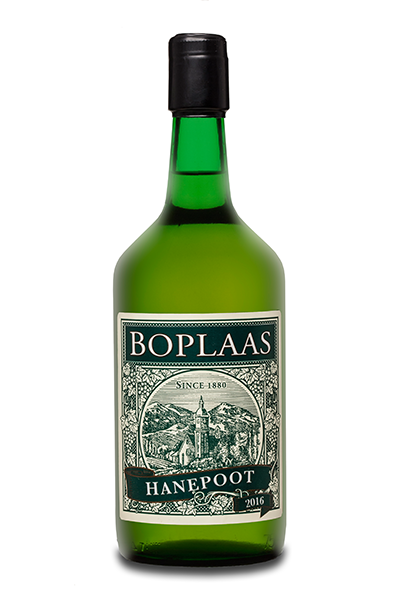 The mousse (bubble) is persistent, while the vein of acidity enlivens the palate and creates a refreshingly dry finish. 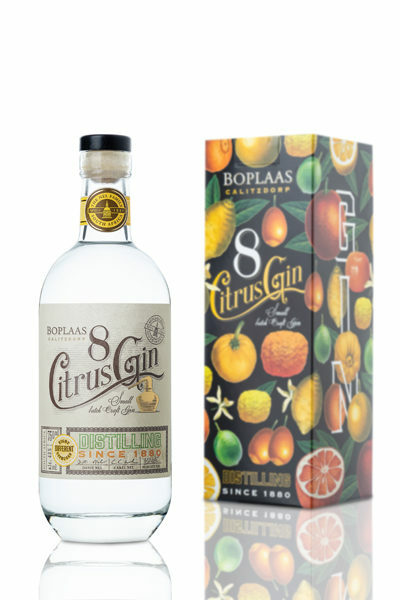 Pair this full flavoured MCC with confit of duck, cunard d’orange (duck and orange), lemon-butter sole, fresh West Coast rock lobster, plump Knysna Oysters or just enjoy as an aperitif to celebrate life or as a well deserved indulgence.